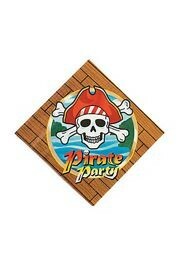 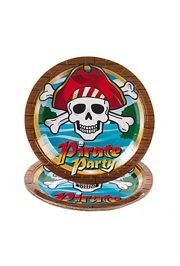 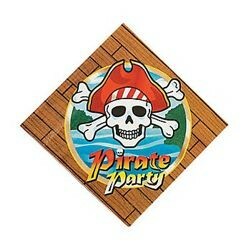 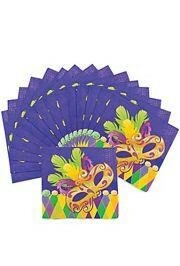 Choose lunch and beverage napkins to match your party's theme! 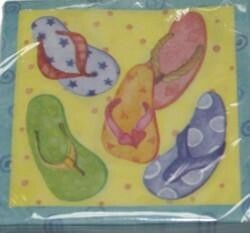 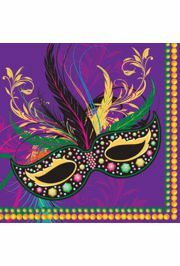 Whether you're throwing a pool party or celebrating Mardi Gras or someone special's birthday, we have the napkins you need! 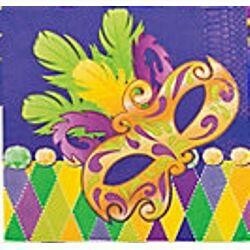 |< << 1 >> >| Displaying 1 to 14 of 14 Items Found. 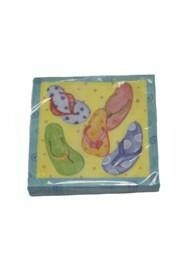 Sunny Day beverage napkins with flip flops. 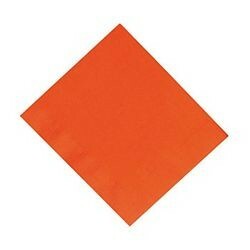 Thee measure 5 inches x 5 inches. 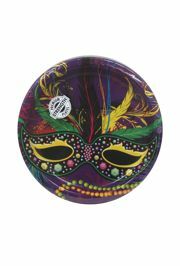 These are great for parties, parades, and more. 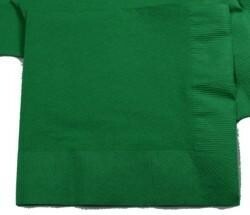 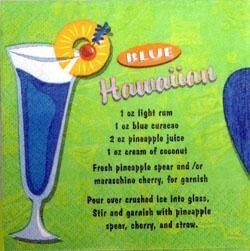 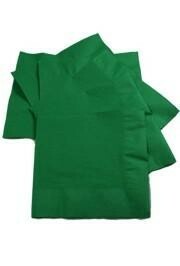 A pack of 16 lime color napkins with blue Hawaiian drink recipes. 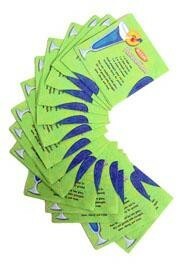 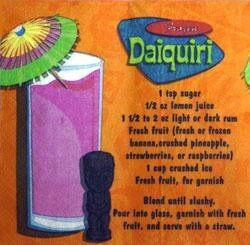 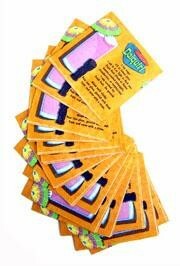 A pack of 16 orange napkins with printed Frozen Daiquiri recipes. 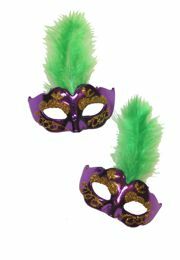 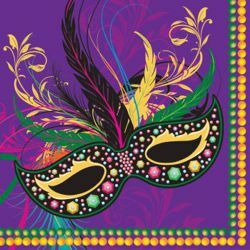 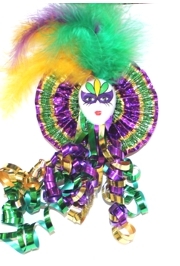 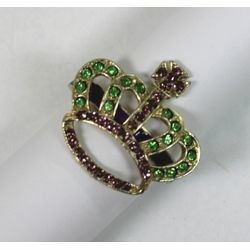 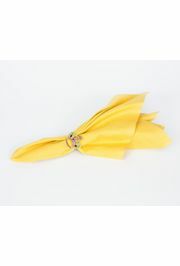 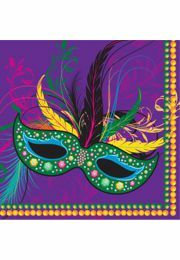 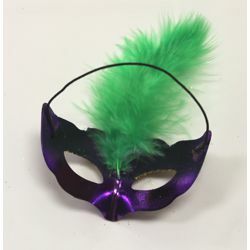 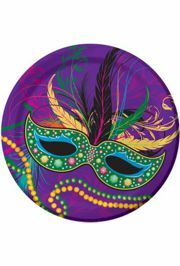 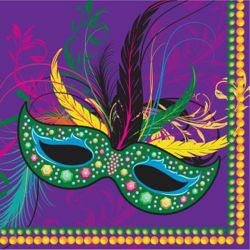 A pack of 16 purple luncheon napkins with mask and other Mardi Gras related designs. 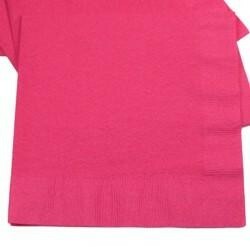 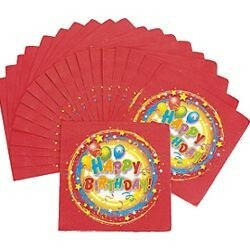 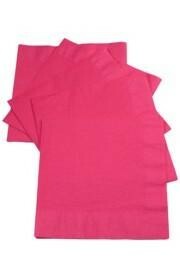 A pack of 50 hot magenta paper lunch napkins. 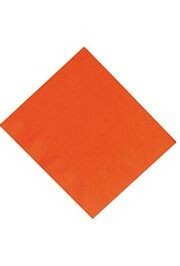 Add bright accent to your table decor with orange lunch napkins. 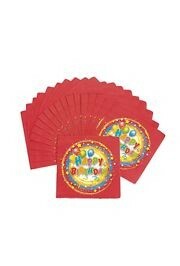 A pack of 50 napkins.